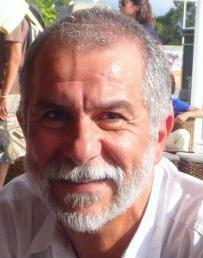 Hassan Aït-Kaci holds a PhD in Computer Science from the University of Pennsylvania (1984). In 2015, he was in charge of the LivEMUSIC project (Living Environment Monitoring Use Scenarios with Intelligent Control) also at the UCBL. Throughout his career, Dr. Aït-Kaci has contributed to the formal design and efficient implementation of very high-level and multi-paradigm programming environments. He pioneered the use of constraints for representing and processing knowledge (LogIn, LeFun, LIFE). His interests are in automated reasoning, knowledge representation, language processing, and machine learning. A short tutorial on Warren's Abstract Machine, the de facto standard for implementing Prolog compilers.